The SGSV is a frozen cavern in a mountain on the arctic island of Svalbard, halfway between mainland Norway and the North Pole. 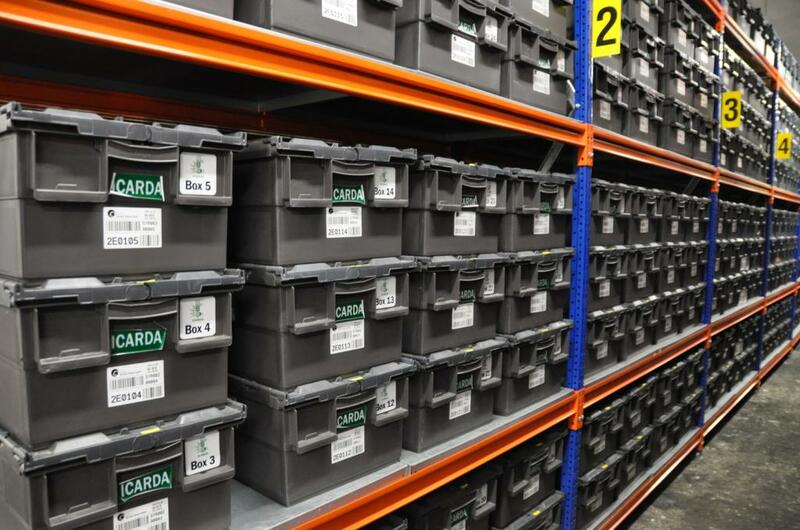 It has been called a Noah’s Ark for crop plants (also the “doomsday vault”) because it is the place where genebanks from all around the world send backup copies of their seed collections for safe-keeping. Here the seeds are sealed inside bags sealed inside boxes locked in a freezer locked in a mountain. They are sent there to be kept safe from the threats genebanks can face, such as energy shortages, natural disasters and war. Seeds in the SGSV can only be accessed by the genebank that deposited them and only one withdrawal has been made so far, by researchers from the International Center for Agricultural Research in the Dry Areas (ICARDA ) seeking to restore their collections after the destruction of Aleppo in war-torn Syria. They already face what they see as false conjectures about the role of the biotechnology industry (fuelled no doubt by the fact that organisations involved in the biotechnology industry have donated funds to the Crop Trust). Several of the depositing genebanks also actively support biotechnology research. Therefore, if they wanted to store GMOs in the future, the will to seek certification may certainly change. The French sociologist of science and anthropologist Bruno Latour has urged us to love our monsters, to take responsibility for our technologies and care for them as our children.